Polo Shirt – Brushed Heavy Cotton. Embroidered feather and logo. 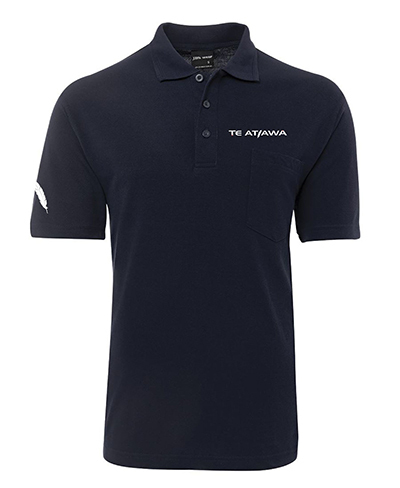 Polo Shirt – Brushed Heavy Cotton. Embroidered feather on right sleeve with embroidered logo on left breast. 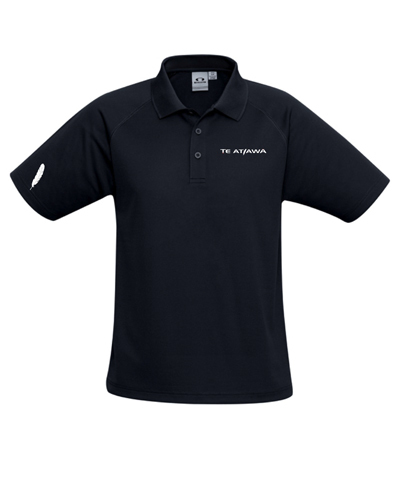 65% Polyester for durability, and 35% Cotton for comfort, heavy weight fabric for easy care and reduced pilling. 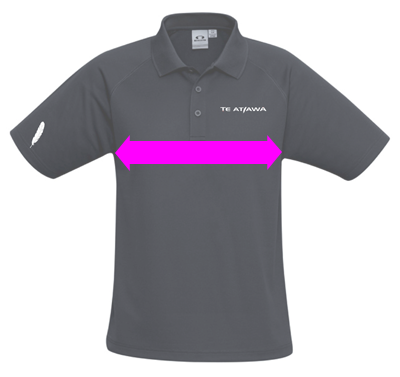 Diagram is for indicative purposes only and is not a representation of the shirt listed.